The future of rural hospitals in Virginia hangs in the balance in the upcoming debate over Medicaid expansion. Due to the large population of uninsured and low-income citizens in Virginia’s countryside, rural hospitals rely heavily on the Medicaid program for financial assistance. If Virginia legislators are unable to expand Medicaid it will most certainly put Virginia’s rural, low-income population at risk. According to the North Carolina Rural Health Research Program (NCRHRP), over 80 of the countries rural hospitals have closed between January 2010 and July 2017. Beth O’Connor from the Virginia Rural Health Association says, “Two-thirds of those are in states that have not expanded Medicaid. So while Medicaid expansion may not be the magic wand, it’s certainly a big piece of the puzzle for those small rural facilities.” Even though rural communities typically oppose Medicaid expansion, O’Connor believes that supporting it would help to ensure the survival of these vital medical providers. 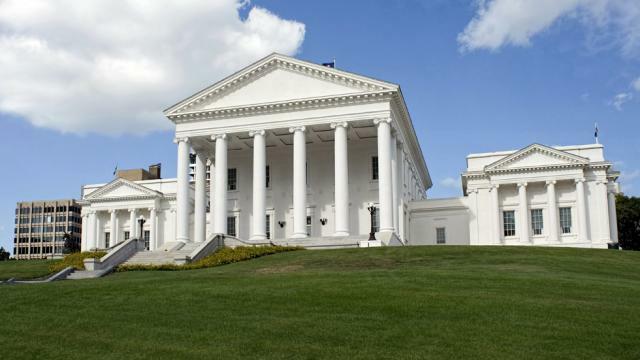 Rural hospitals anxiously wait for April 11, when Virginia legislators will reconvene in a special session to address the state’s budget and make a decision on Medicaid expansion. As of now, there have been no further changes of position from Senate Republicans on Medicaid expansion.